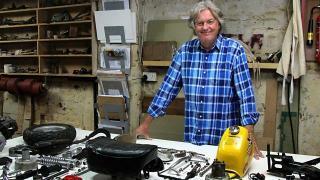 When will be James May: The Reassembler next episode air date? 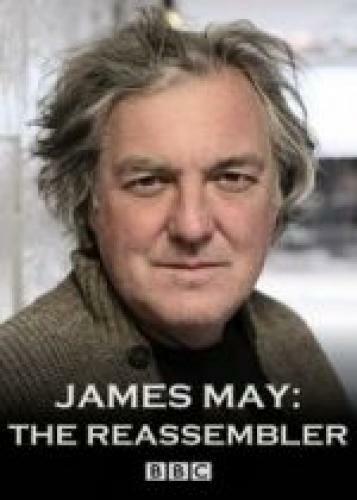 Is James May: The Reassembler renewed or cancelled? 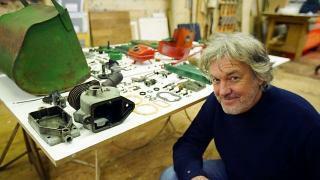 Where to countdown James May: The Reassembler air dates? 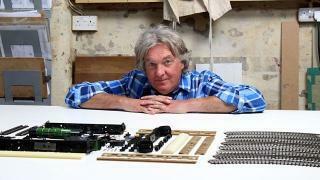 Is James May: The Reassembler worth watching? 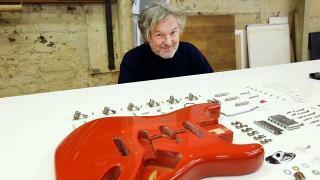 Series in which James May explores the intricacies and engineering marvels of various objects by putting them back together again from a pile of hundreds of their component parts. faces the nervous climax where he discovers if it actually works. In this episode James reassembles the 135 parts that make up a 1960s Kenwood Chef a701a Food Mixer. This literal food revolution is responsible for mixing more cake batter than Mary Berry has mixed in her entire lifetime. On James' journey to reassembling the food mixer he comes face to face with some mind-boggling components that will all come together to work in unison in the hope of making a chocolate cake mix. From reassembling the planetary gear system and the AC electric motor James muses on the imperial measurement system and shows of his trendy new magnification head gear as he attempts some dreaded soldering. Series in which James May explores the intricacies and engineering marvels of various objects by putting them back together again from a pile of hundreds of their component parts. James is faced with reassembling a 1970s Honda Z50A Mini Trail Motorcycle from all its 303 parts. This exciting and portable mini motorcycle was fun for all the family and got a whole generation of kids hooked on motorcycles for the rest of their lives. This is an object James can't wait to reassemble, but along the way he faces a very real and very hostile battle with some springs, ponders over correct workshop etiquette and contemplates the lifelong debate - what's the difference between a bolt and a screw? Back in the 1950s listening to music meant sitting around with your Mum and Dad and having to listen to whatever drivel they wanted. Thankfully, along came the portable record player - which helped gave birth to the teenager and a magical music revolution. James reminisces about his teenage years and what it was like growing up in the 1970s as he takes us on a journey through sound and mechanical wonderment. James falls in love with the beautiful mechanisms that lie in the belly of the beast, finds the perfect solution to his soldering dilemma and has a rather exciting new screwdriver to show us. 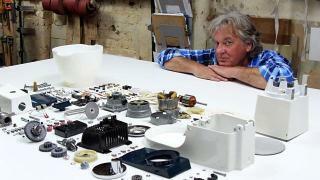 James May: The Reassembler next episode air date provides TVMaze for you. 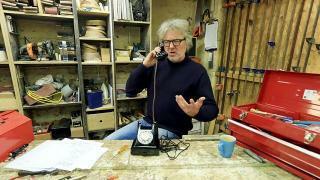 EpisoDate.com is your TV show guide to Countdown James May: The Reassembler Episode Air Dates and to stay in touch with James May: The Reassembler next episode Air Date and your others favorite TV Shows. Add the shows you like to a "Watchlist" and let the site take it from there.